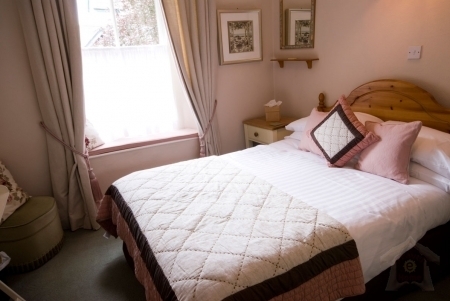 The Westbourne is a beautiful, traditionally stone-built Lakeland guest house situated in a peaceful area below the local beauty spot Biskey Howe, a panoramic viewpoint. 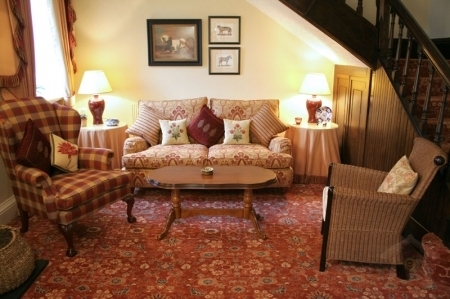 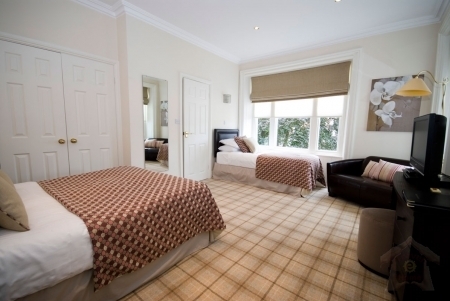 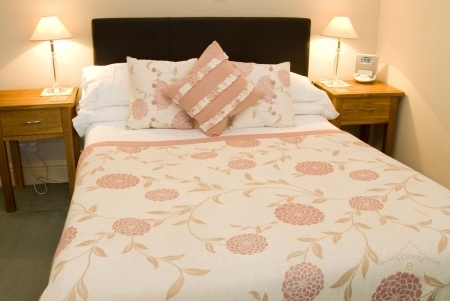 Our Lake District bed & breakfast has 7 en suite bedrooms that have been tastefully furnished to a very high standard - each with its own style and character. 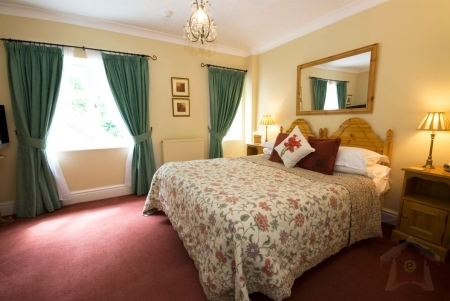 Just a short walk from the centre of Bowness on Windermere, The Westbourne is the perfect escape for couples looking for lounges with log fires to relax by in winter, or a garden terrace to enjoy on summer days.A wide variety of restaurants are all on the doorstep in Bowness, with Windermere town centre well within walking distance.